Russian stocks are expected to start Wednesday’s session with a decline, but will see mixed trading later in the day in anticipation of statistics from the US. Growth of consumer demand in America will likely drive stocks into positive territory. 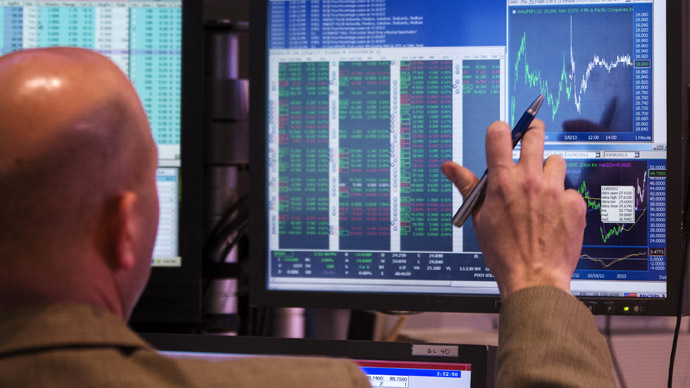 On Tuesday, Russian floors traded mixed against a backdrop of poor news worldwide. A decline at the beginning of the day was followed by slight growth driven by gains in European indices and oil. The MICEX declined 0.15% to 1502, and the RTS saw symbolic 0.17% growth, to 1543. Polyus Gold and Sollers were the biggest gainers, while Mosenergo and TGK-1 traded in the red. European floors also closed mixed on March 12. Britain’s FTSE100 and the French CAC40 grew by 0.1% each, while the German DAX lost 0.2%. 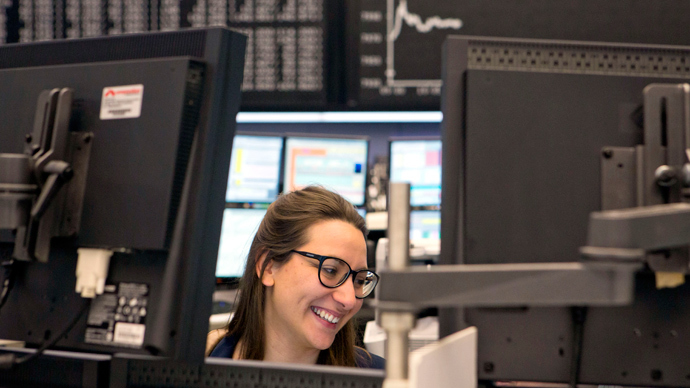 Investors are wary of the significant gains made by European markets since the beginning of the year, with their appetite for risk waning as the indices are set to hit record highs post-2008. US stocks steadily climbed on the Federal Reserve’s continued soft monetary policy and a recently US budget agreement, but markets slowed their gains as they approached record highs. The Dow Jones edged higher for an eighth straight day – its longest streak in more than two years. 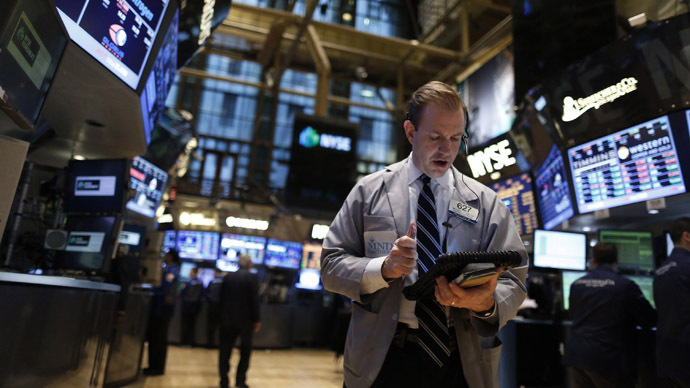 Analysts say that serious macroeconomic catalysts will be needed to move stocks up again. On March 13, investors will be expecting big news from both Europe and the US on Wednesday, including eurozone industrial production, US retail sales and a monthly budget update from the US federal government. EU Industrial Production data for January will be released later in the day. Yesterday’s data on UK industrial output was much weaker than expected, and today’s update for Europe is likely to see soft numbers as well. Experts expect a 0.1% decline following a 0.7% growth in December. France and Germany previously released industrial production data for January, with figures showing sharp decline and stagnation, respectively. US retail sales are expected to climb by 0.5%, boosting markets. News inside Russia may influence market dynamics: The possible appointment of presidential aide Elvira Nabiullina to the post of governor of Russia’s Central Bank. Some investors may be expecting a decline in rates if the former minister of economic development takes the post. However, no sharp changes are expected to be imposed on the Central Bank’s monetary policy. Asian floors traded mostly in the red on Wednesday, with Chinese markets declining for three consecutive days. The Nikkei has lost 0.6%, the Hang Seng has fallen by over 0.7% and the Shanghai Composite has already shed more than 1.1%. Global oil prices rebounded to a two-week high on Tuesday, and are now trading in negative territory. Brent has lost 0.1%, approaching $109 per barrel.